M.2, which was originally known as NGFF (Next Generation Form Factor), is a card-type form factor developed by the standards groups SATA-IO and PCI-SIG. The specification was designed to replace the aging mSATA form factor which was limited by its physical size inflexibility as well as its supported interfaces. M.2 is currently most commonly found in SSDs, or Solid State Drives, in the M.2 2280 form factor, which is 22mm wide and 80mm wide. SSDs can also be commonly found between 30mm to 110mm in length however, these are typically OEM solutions for the shorter drives and enterprise drives for the longer ones. However, the specification is very flexible in terms of physical sizing with drives that could be as small as 1630 (16mm wide, 30mm long), as large as 221110 (22mm wide, 110mm long) or as wide as 30mm in the case of the M.2 3030. The biggest benefit of the M.2 form factor however, is its ability to be wired for many different interfaces. This includes SATA, USB, and PCIe. 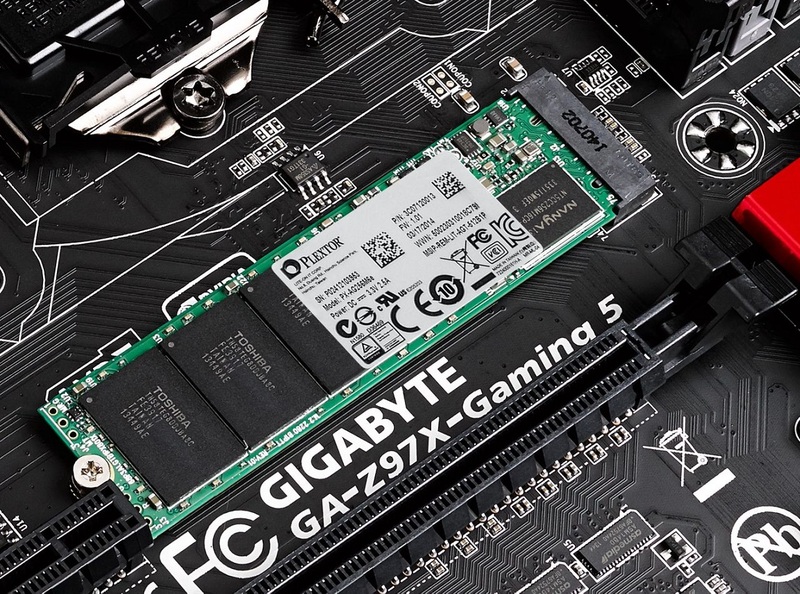 PCIe is expected to be the successor to the SATA interface as it’s highly scalable and is a mature technology already used by expansion cards such as graphics cards and storage adapters. 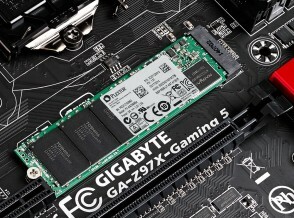 PCIe also has the benefit of communicating using different storage protocols, allowing it to utilize the newer NVMe (Non-Volatile Memory Express) protocol which is expected to succeed AHCI (Advance Host Controller Interface) in SSDs.